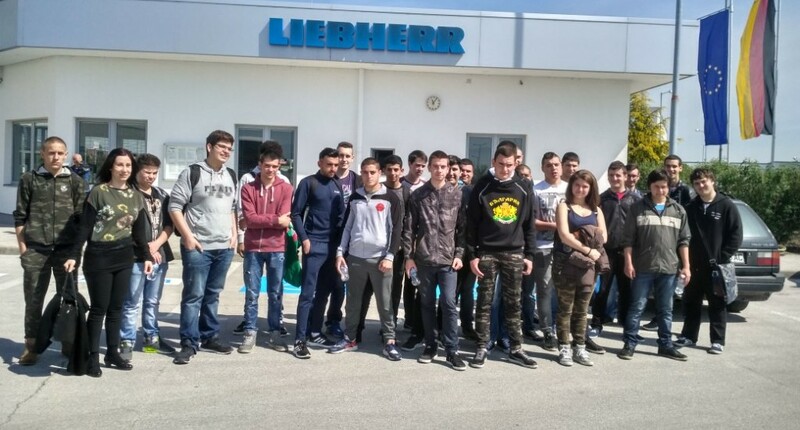 With increased interest from students, teachers and directors, the program for early career orientation and motivation was carried out, which the Bauersachs Foundation in partnership with „Liebherr-Hausgeräte Marica” EOOD successfully carried out in selected vocational high schools. In the past 10 months, seven vocational high schools from the districts of Plovdiv and Pazardzhik have joined the program. A total of 331 students participated in the program. Building partnerships between the non-governmental sector, vocational education and the business sector. The first part of the program was aimed at diagnosing soft skills (social skills) of the enrolled students through Cambridge’s innovative system Self Awareness. The diagnosis was accompanied by coaching sessions designed to help the pupils realize their strengths and social skills. – The second part of the program was related to organizing visits at the Liebherr-Hausgeräte Marica EOOD plant. Employees of the company presented the variety of career paths for professional development and the necessary competencies and skills required by the company. The presentations were accompanied by a tour of the plant and familiarization with the real working environment. The program is part of the “Equal Opportunity for Career Development” project and is supported by „Trust for Social Achievement“ .